We have created a collection of dreams that presents elements of color, moments of relaxation, romantic impulses and a unique elegance. Each thread used in our fabrics constructs a web of comfort that results in products endowed with elegance and detail. Trends are also carefully incorporated so that the environment of your room is the essence for a peaceful sleep. 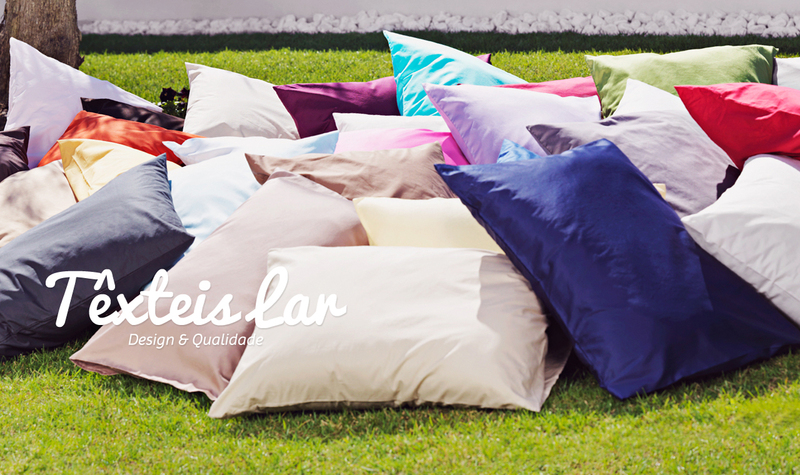 It's a collection made of plain dyes, printed, yarn dyes, jacquards and embroideries that made ​​us dream ... will you?